this highly collectible and decorative model. Could also be used as an executive pop-up gift card. 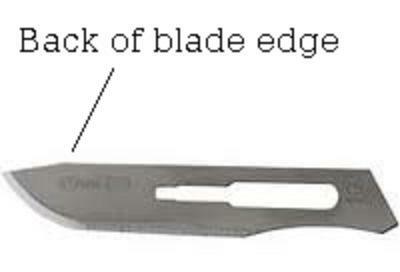 You will need: a piece of A4 paper, a cutting board, a craft knife, a steel rule. 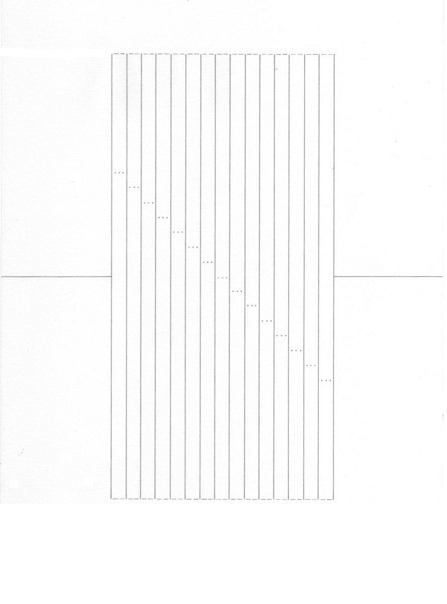 Cut right through parallel grey lines. Cut out frame & discard waste. Cut right through grey centre lines so that frame is in two halves. Push frame pieces inside each other to make elevated rays stand upwards. Fix with glue or tape. Then Display! Resize (if necessary), using paint or other editing tool. 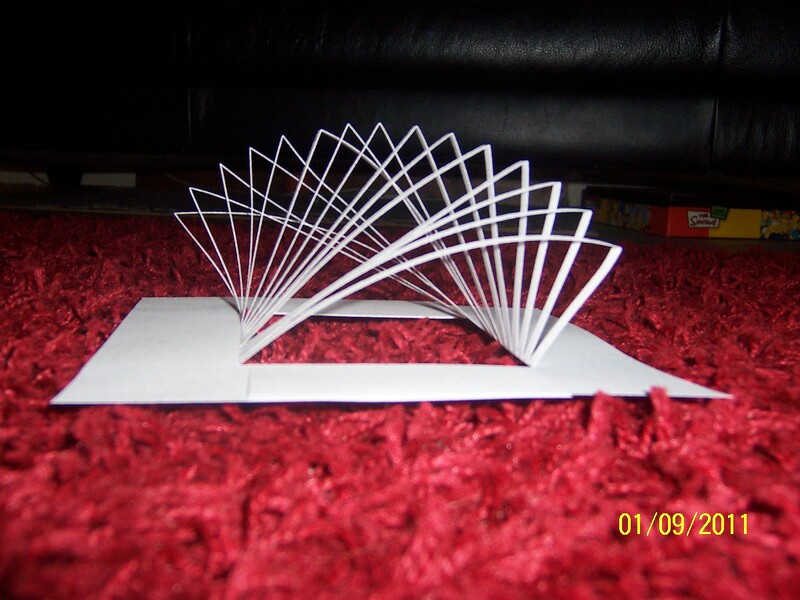 Print it off on any type of paper, plain or coloured looks great or get a more solid look using glossy photo paper, but it is a little trickier to cut and fold. The cutting lines are on the back of this structure once finished so, don’t worry about them showing. Just a piece of plain paper? Look again! 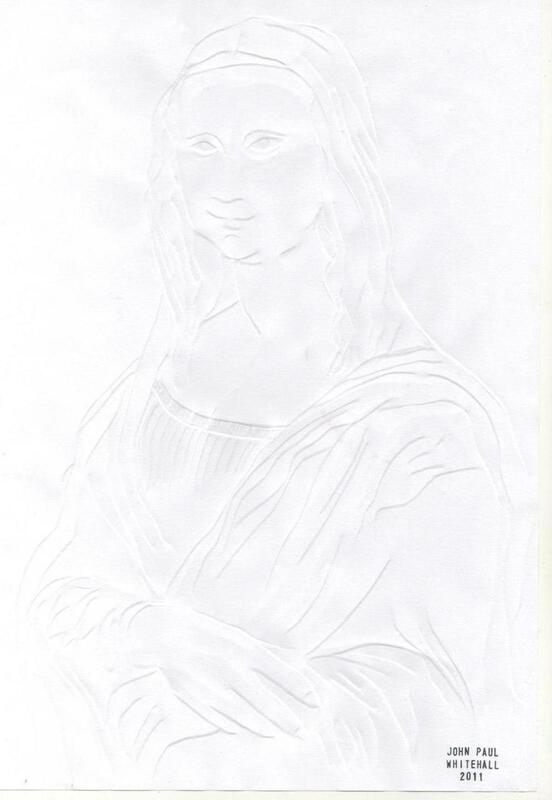 By using countless folds and creases to suggest highlights and shadow I have forged an image of the worlds most famous female portrait, ‘The Mona Lisa’ into a plain piece of A4 paper. Hard to make out at first, I agree. 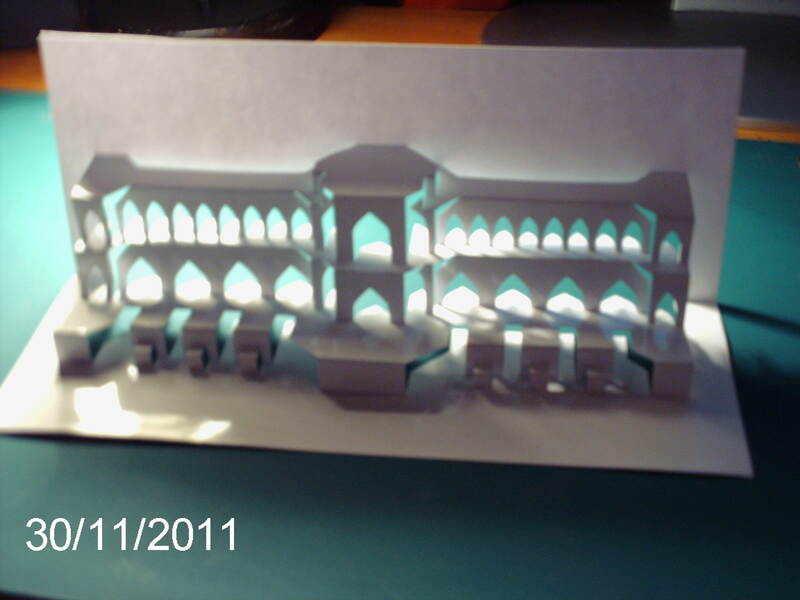 It’s my very 1st attempt at this style of decorative papercraft work, which I call ‘Haunted Papercraft’ as the image is faint and ghostlike. Not paper this time, but some left over pieces of wooden veneer from a restoration project. This use of natural wood veneers creates a few leafy stems, a flower and a Butterfly giving the illusion of a woman’s face.